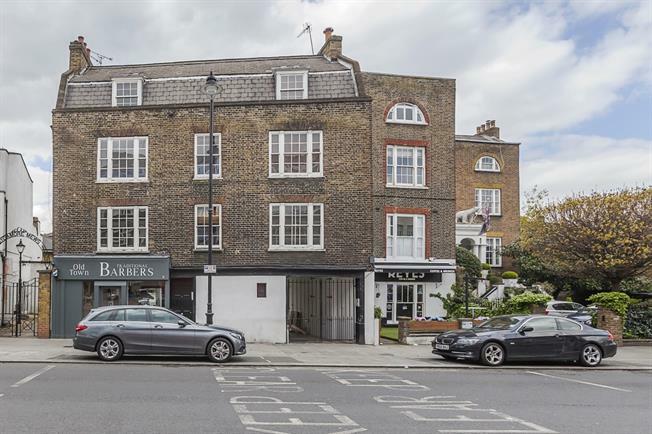 This one bedroom, ground floor apartment is ideally located in the Heart of Clapham Old Town. It comprises; an open plan kitchen/reception room with ample natural light, a double bedroom with walk in wardrobe and en-suite bathroom. There is also a separate w/c. It is offered on an unfurnished basis and is available from early May 2019. In the heart of Clapham Old Town.